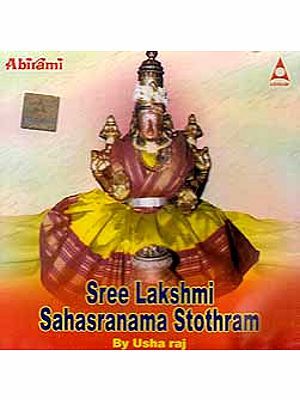 A thousand names, a thousand qualities: The Vishnu Sahasranama and Lalitha Sahasranama are not just odes that celebrate the glory of our diverse Pantheon; they are arrows, sharpened to annihilate the toughest of vices, leaving us permeating in His sweet fragrance. 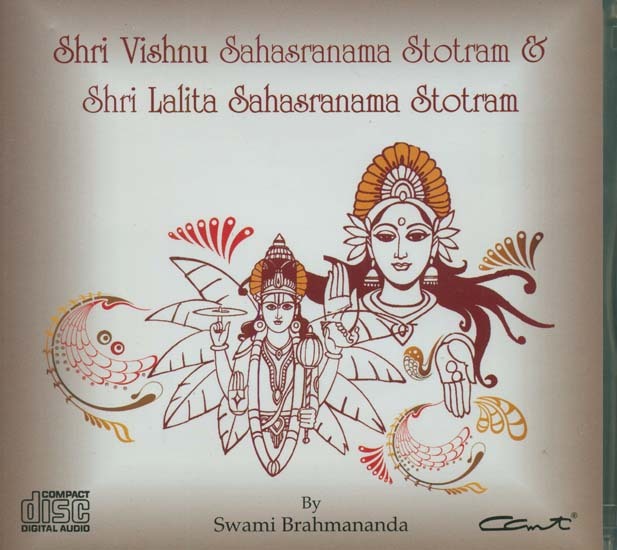 Swami Brahmananda is at his best, bringing out the divinity in these chants. Super Audio (Madras) Pvt. Ltd.(2005)61 min. 27 sec.